If you have been following us online, you are likely well aware now that one of the niches we concentrate on is Personal Injury. A page describing our services is available here: Personal Injury SEO. Flipboard gives us a neat little Chrome extension. Since we’re reading the latest personal injury news anyways, just the click of a button in our Chrome toolbar allows us to curate (or “flip”) the latest in personal injury news into our personal injury news flipboard magazine. This magazine can benefit an PI attorney or SEO copywriter looking for content ideas. The magazine features everything from animated car accident GIFs to settlements and strange lawsuits. 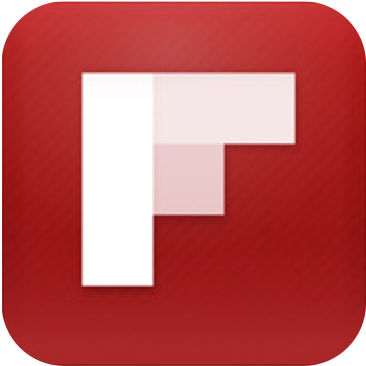 If you’re not a Flipboard user, start, now. You will not be disappointed. The magazine is updated almost daily. Below is just a sample of the contents of the curated content the magazine contains, this list was last updated: 8/24/2014. What if the other party has no money or insurance after an accident? I Was Involved In a Car Accident and the Person Who Hit Me Says He Was Working – Is His Employer Liable?